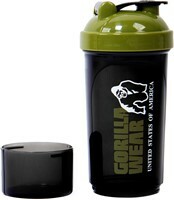 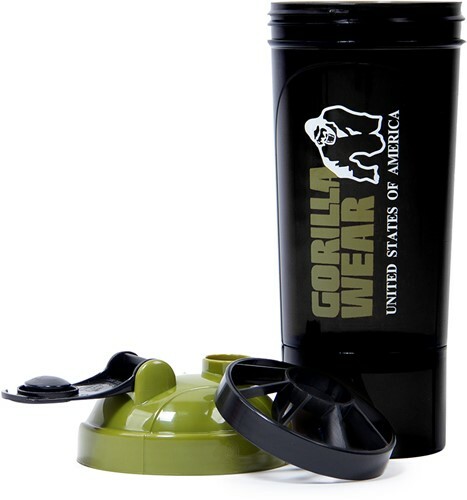 The compact shaker is your ultimate tool to help you hydrate whenever you need it. With 600ml in size you will be able to make a perfect shake at any time. 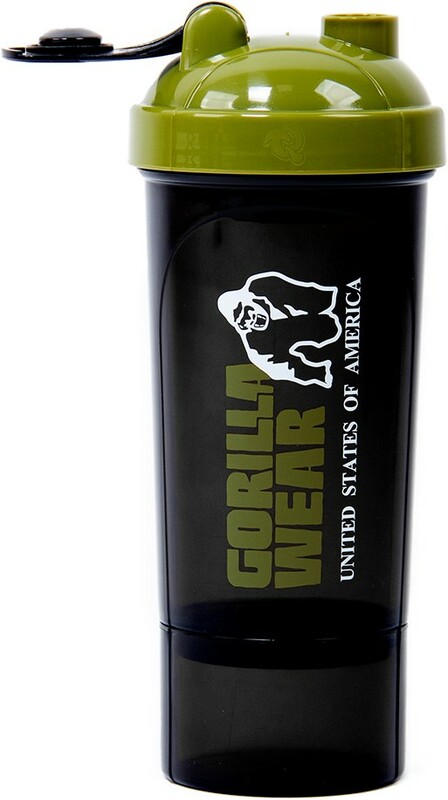 It`s time to show the people that you are a member of the GORILLA WEAR family where you can choose between the colors Black/Army Green and Black/Pink.